Phoenix; a long-lived bird that is cyclically regenerated or reborn. After several reincarnations....... 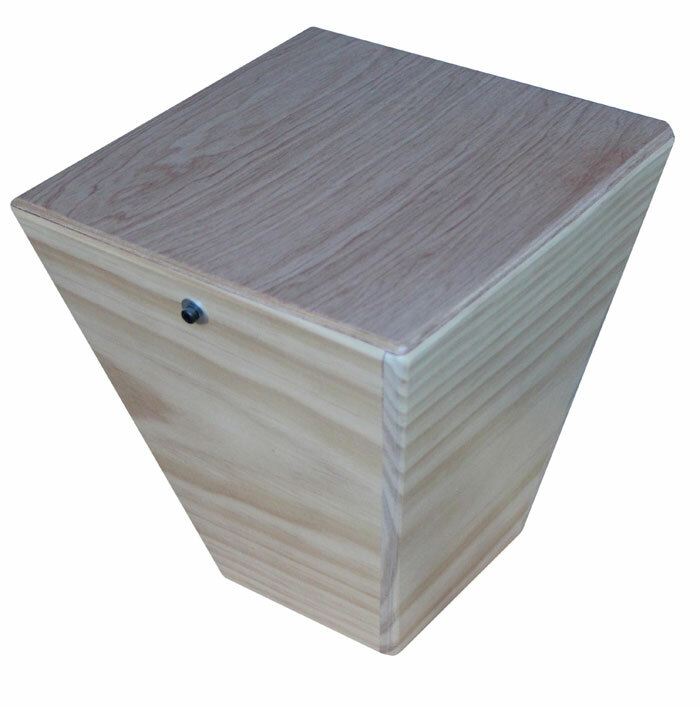 I give you the Phoenix cajon. Tough,Travel friendly and produces a punch! It has similarities to a Doumbek in it's responsiveness and compression generated when hit, but this drum has a snare and a more woody organic tone. This drum is also made from sustainable plantation timbers and made to last. An excellent addition to your percussion collection, hand made in Manly NSW Australia as is all Rockbox drums. At $160 it's a professional quality instrument at an affordable price. I threw this video up to give an idea of the sound, will do a much better version soon.